Custom Home Theater Systems – Sales and Specials! Submit our quick Contact CSAV form or have some fun and Build My Experience! 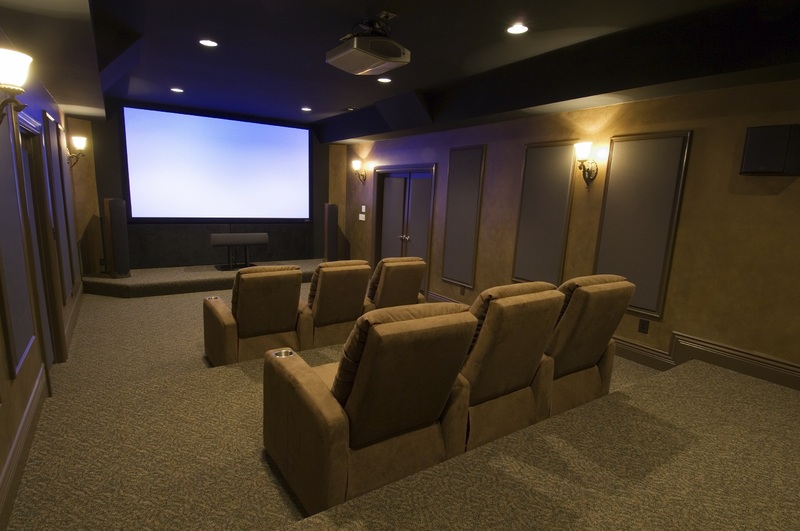 Center Stage A/V custom designs and installs home theater and media room systems. We are a local, family owned company who knows the importance of superb customer service and quality product. Being family owned, our customers can contact us anytime, even via text message. Our company knows the why behind what we do – it’s all about an experience. The products we install bring family and friends together for an experience – in the home. Watching the big game or a movie in the media room, listening to music through the outdoor speakers while you grill, playing music through your whole house sound speakers for a birthday party. Laughing. Spending quality time with loved ones. Making memories. It is all an experience. Center Stage AV proudly serves Frisco, Prosper, Celina, Little Elm, McKinney, Plano, Allen, Dallas, Melissa, Anna, and the surrounding areas. ...the finished product is phenomenal! As a home theater enthusiast, there can be nothing more exciting than planning out your theater room. It’s more than just a place to indulge in sonic and visual bliss. It’s a sanctuary - a place to escape the real world, at least temporarily. You’ve got your whole dream theater planned out. Center Stage can help you make that a reality! 5.1 Surround Sound vs. 7.1 Surround Sound – What’s the Difference?